So you’re considering joining MISB Bocconi, but you’re wondering what to expect. Today, we’re giving you a sneak peak by rounding up five things you’ll experience during your time here as an MISB Bocconi student. You’ll Meet People Just Like You…And People Nothing Like You. MISB Bocconi comprises a vibrant community made up of a diverse body of students and faculty. And while members come to us from a broad range of backgrounds, they share at least one major trait in common: the drive to learn, grow and contribute. These people won’t just be your teachers and classmates. They’ll also become your friends and colleagues — both during your academic as well as professional years. You’ll Spend Time Exploring Mumbai. Mumbai is a bustling megalopolis, home to more than 20 million people. 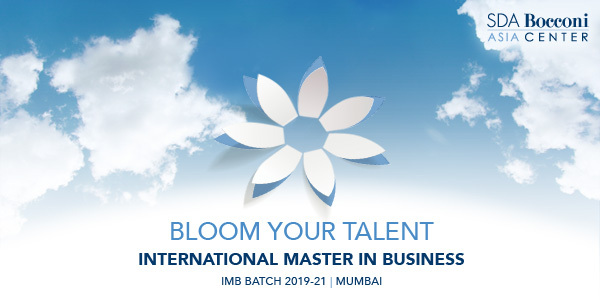 An epicenter of everything from Bollywood to business, it is one of India’s premier educational cities, and home to multiple world-class universities, including MISB Bocconi. Mumbai’s status as India’s financial powerhouse, meanwhile, makes it the perfect spot for gaining an up-close-and-personal view of one of the world’s most powerful economies. You’ll Venture Off Campus…And Out Into the World. MISB Bocconi courses are taught by leading professors in their field from Italy’s prestigious SDA Bocconi. 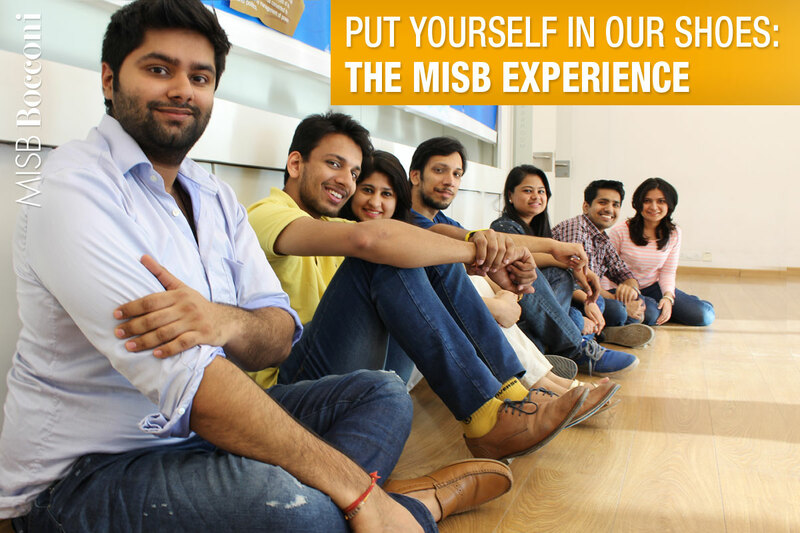 But your experiences on our Mumbai campus are only part of what makes the MISB Bocconi experience so extraordinary. You’ll also benefit from our exchange program between Bocconi’s Mumbai and Milan campus. At MISB Bocconi, we also know that learning is anything but limited to the classroom. In addition to theory-based classes, students also participate in everything from real-world case studies to hands-on summer internships; all aimed at imparting practical skills, supporting entrepreneurship, promoting industry interactions, and enhancing your marketability. You’ll Gain Access to the Fast Track. Because today’s business world is so competitive, it’s not enough for b-schools to simply set forth a curriculum and teach it. As an MISB Bocconi student, you’ll attend job fairs, explore internship opportunities, enroll in workshops, participate in our Personal Orientation Lab and join interactive roundtables with professionals from a comprehensive range of industries. The result? Unprecedented access to the resources and guidance you’ll need to parlay your b-school education into an inside edge in the job market. And these five things are just the start. The truth of the matter? Life as an MISB Bocconi student cannot be encapsulated into mere words. We invite you to apply and experience it for yourself.